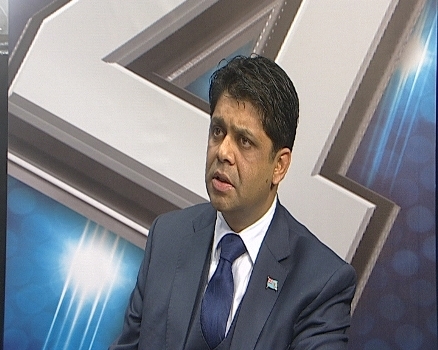 The Minister for National Planning Aiyaz Sayed-Khaiyum says consultations on the National Development plan continues around the country. Speaking on FBC’s 4 the record program last night Sayed-Khaiyum said during the meetings the government officials are able to explain how development is prioritized to match the needs to the people in the area. Sayed-Khaiyum says the 5-year-plan is more for short and medium term while a 20-year-plan is more of an outlook as to where we want to be in 20-years time. The draft National Development Plan will be made available to the public for their say.